The feathers of the bird is very pretty! Oh my goodness, is that where the Macademia nut comes from? It's my favorite nut. Thanks for commenting on my blog post. 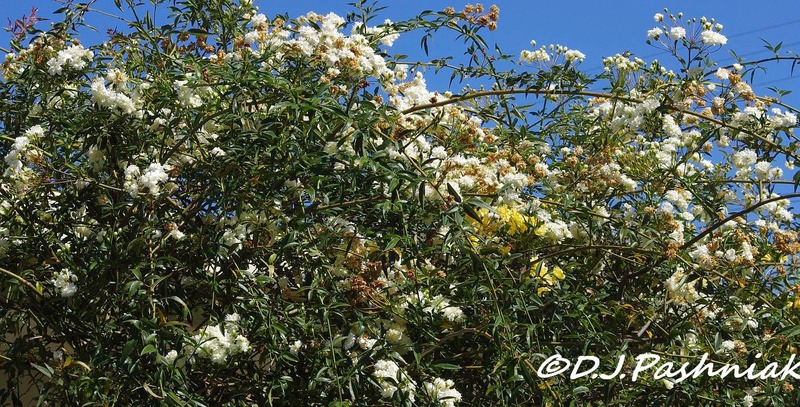 i COULD almost smell the blooms - the insect activity confirmed the smell is heavenly! what an awesome bird!!! very exotic! Awesome captures for the day, Mick, as always!! I do love Macademia nuts!!! And the bird is SO beautiful! Thanks for sharing! Have a great week! How fortunate you are to have such a scented garden. 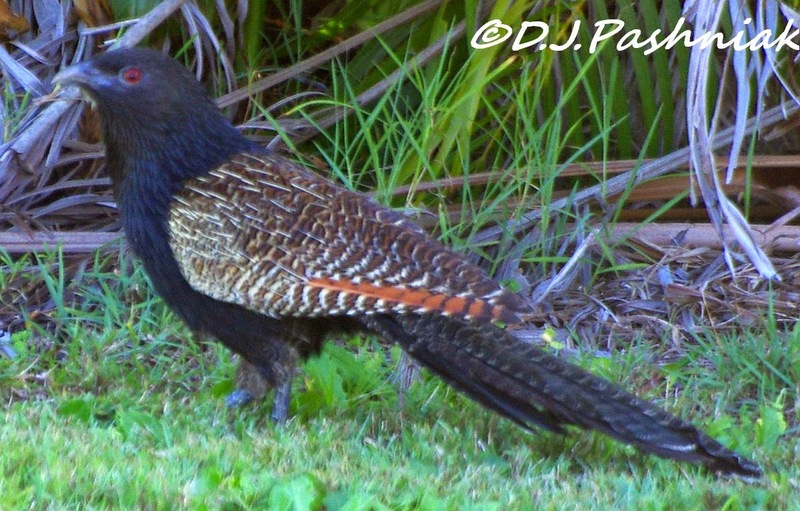 The Pheasant Coucal have strikingly good looks. 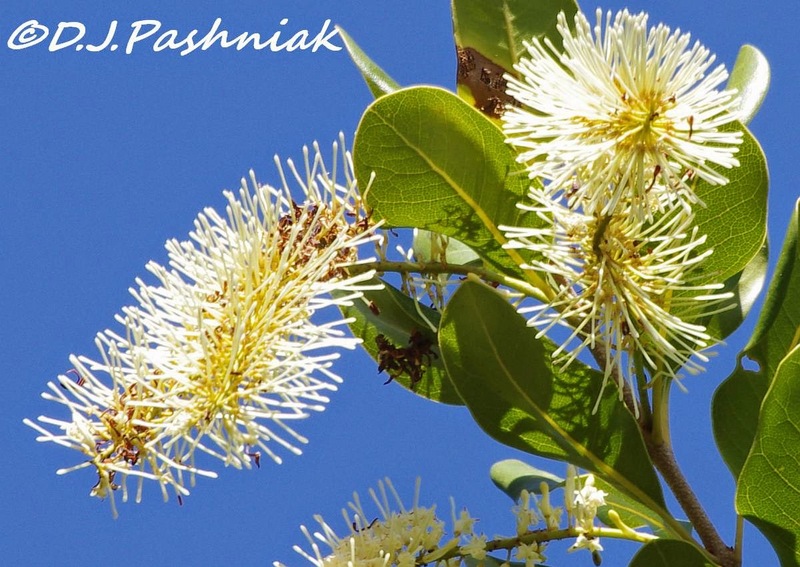 Lucky you to have the Banksia just outside your door! At the first sentence I thought you were going to show a stinky flower like that one I posted a while ago. But instead for this post we all wish we DID have smell-o-vision! These are such beautiful flowers every one ... and no wonder the bees love your yard. 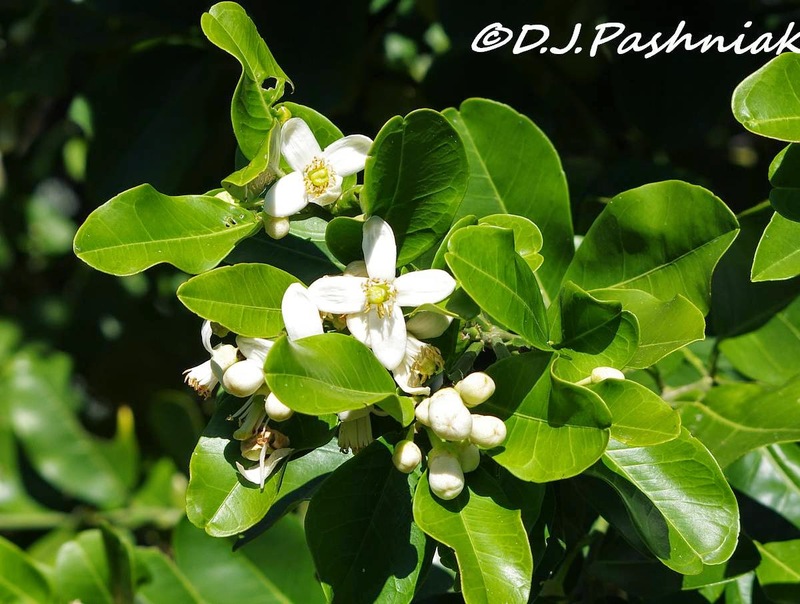 I do know from Florida how beautifully orange blossoms scent the air and I can only imagine that the pomelo would even be better. And could anything be more better than enjoying that beautiful macadamia tree in its flowering stage and looking forward to your crop! Love that bird -- a beautiful cuckoo with none of the bad habits of its cousin. I wish I could smell the blossoms, sounds lovely and the are so pretty. The bird is cool, I like their pretty markings. Great post, thanks for sharing.. Have a happy week! 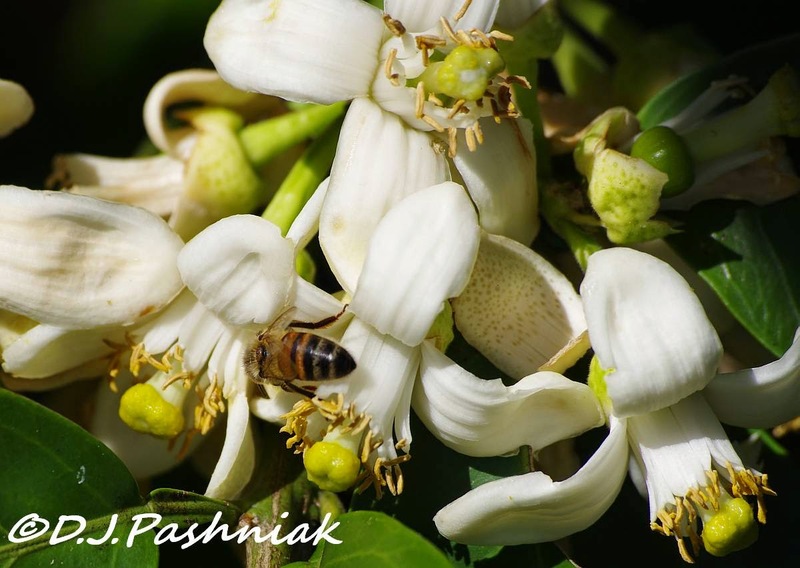 Absolutely gorgeous nature photography of the beautiful scented flowers and the bird! Delightful! Such lovely scenery and shots. cool name of that bird. 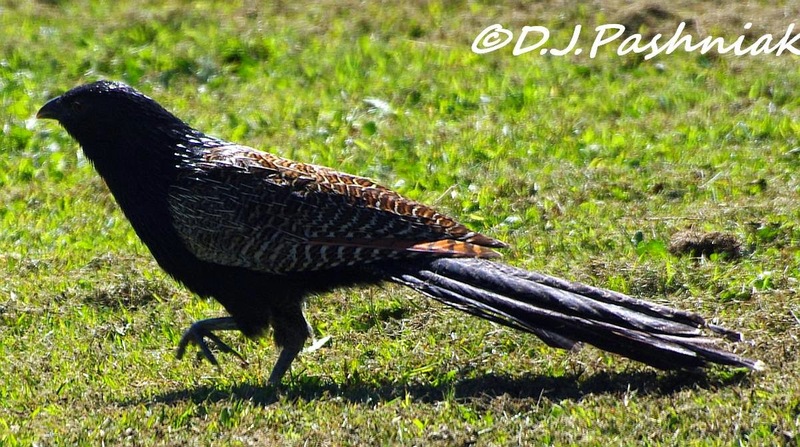 Pheasant Coucal! "pheasant" was the first that came to my mind when I saw the image. Wonderful images... we are going into Autumn here now. I love all your flowers and your visitor was very interesting. Stunning photos and a wonderful bird. Wow, what an incredible view you have! Gorgeous, and love the bird photos. 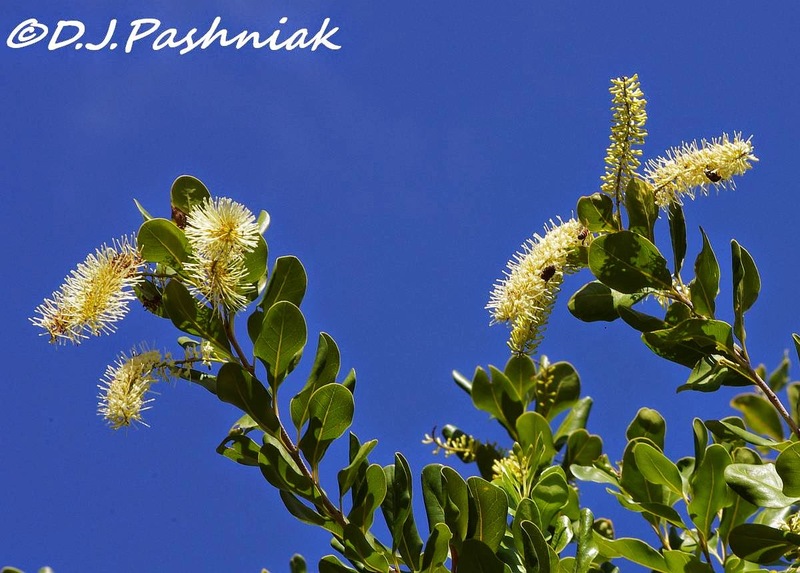 Beautiful flora shots, love the blue skies! Neat looking pheasant Mick! A wonderful and very unusual type of pheasant! Good shots of him! Love the beautiful flowers....oh, yes, I wish I could smell them. I bet they are heavenly! Beautiful bird - love the markings!! The Coucal is an unusual-looking bird. Its feathers are beautiful. The pomelo fruit sounds heavenly. WOW, what a gorgeous bird, all of the shares are wonderful, but this is one great looking bird!!! Am on a stint to get back to all the ones who commented on my blog (but I was too exhausted then, since we just moved). Wow, flowers from both the pomelo and macademia tree are beautiful (is that there the macademia nut is coming from? My favorite peanut, by the way).